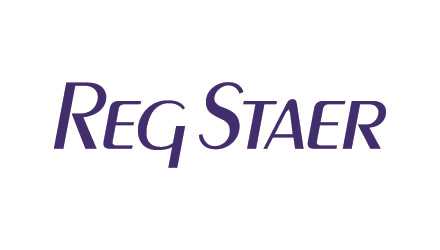 RegStaer is a Russian travel retailer operator, running duty-free shops at the two of the main airports in Russia. RegStaer is strategically positioned to capture the main passenger flow and benefit from its exposure in the Russian market. The product mix includes the best selection of the core duty-free categories, ranging from perfumes & cosmetics, confectionery and liquor to fashion, accessories and electronics. RegStaer became part of Dufry in 2012 through a Joint Venture, when Dufry acquired 51% of the company.